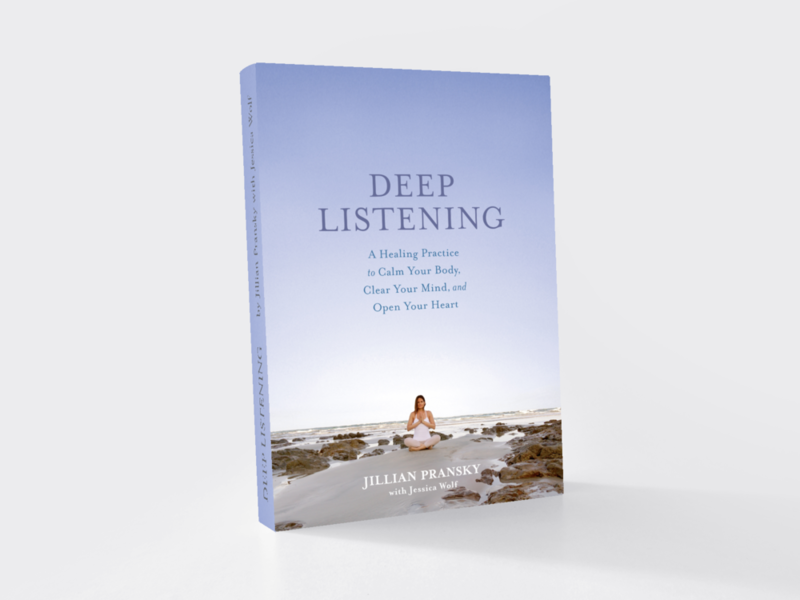 Offering essential teachings from her book, Deep Listening, Jillian Pransky will masterfully guide you to release blocked energy, surrender layers of deeply held tension, nurture your capacity for self-compassion, and help you access your inner wisdom. Deep Listening is the habit of paying close and tender attention to our body, mind, and heart so we can meet our “stress” differently. This type of attention provides us with more resources and a greater capacity—physically, mentally, and emotionally—to respond calmly, clearly, and wisely, and also to engage more fully in our life. Jillian will weave together through mindful slow flow and restorative yoga, metta meditation, reflection and off-the-mat awareness practices. Offering Deep Listening tools that focus on experiencing our connectedness. This feeling of connection not only changes the way we respond to stress, it actually leaves us feeling more at peace and sets the conditions for us to evolve.